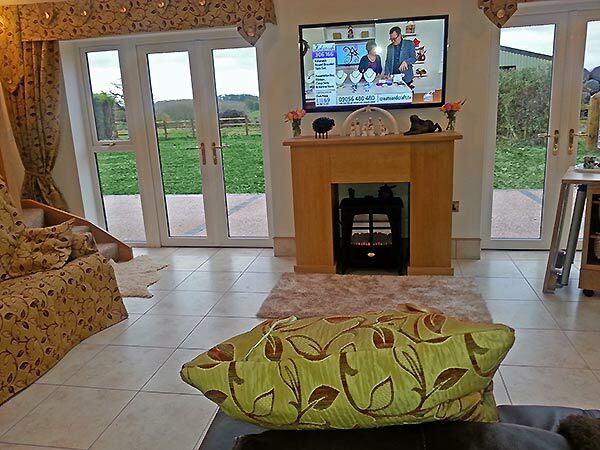 Peppers Barn offers quality disabled friendly self catering accommodation in the Leicestershire countryside near Loughborough in the East Midlands. 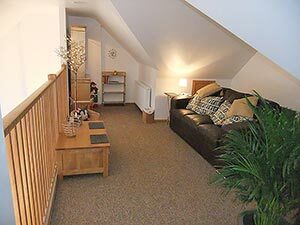 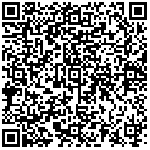 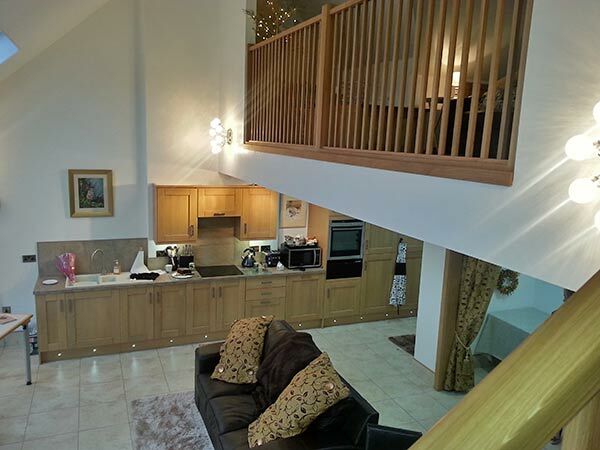 This holiday cottage caters for the disabled guest and their family and is ideal for a relaxing holiday or respite break. 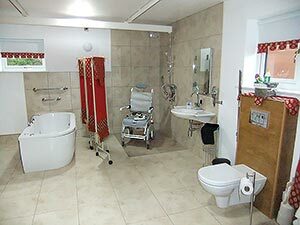 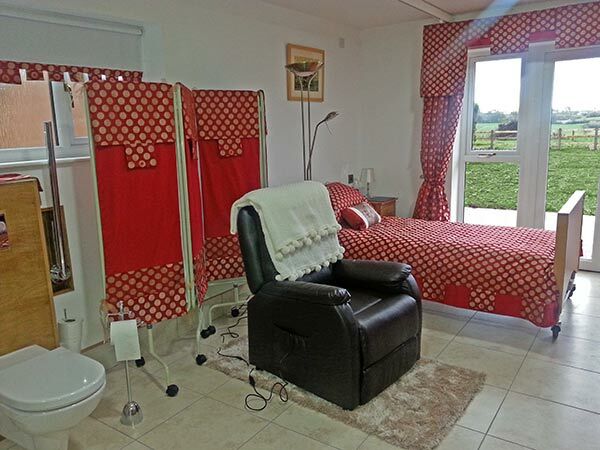 One end of the holiday cottage has been designed as a disabled bedroom/room which incorporates a wet room with shower and bath with a tracked hoist which runs the length of the room enabling a guest to be hoisted safely from the bed into the bath. There is 1 electric hospital profile bed and 1 electric bed. There is plenty of parking, and a car port at the front door so you can keep dry between the car and accommodation in all weathers. 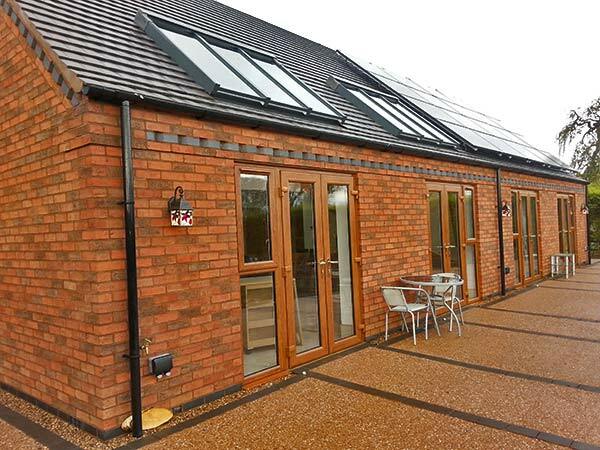 There is a landscaped garden with disabled access that includes a barbecue area with seating. 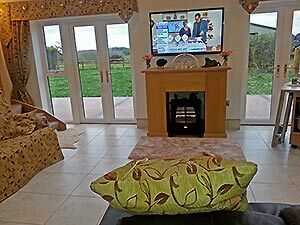 There are plenty of attractions in Leicestershire and the East Midlands that you can visit during your stay.